Everyone deserves a spa day with lunch. A day where you just pack a swimsuit, book or magazine, switch off your phone and enjoy a day of true tranquility. 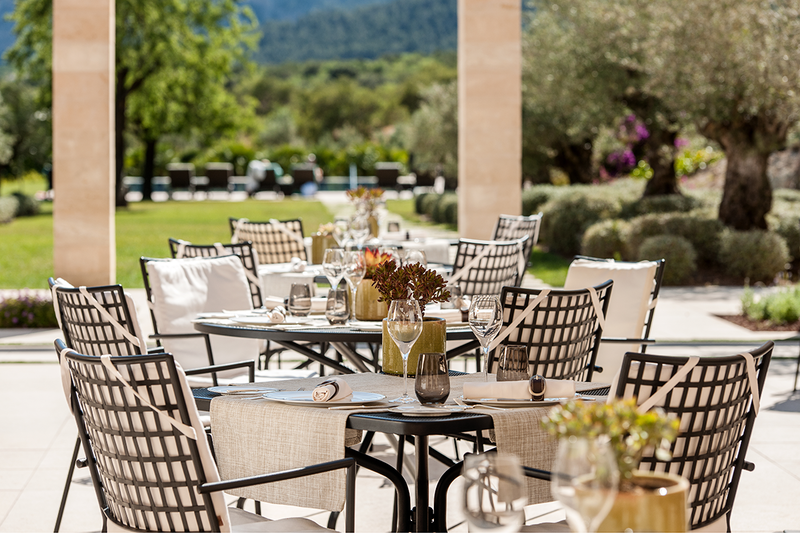 At MallorcanTonic we have carefully selected several exclusive days for you to choose from across the island each offering access to all the spa facilities and a delicious lunch in fabulous surroundings. Some include treatments and classes as well. 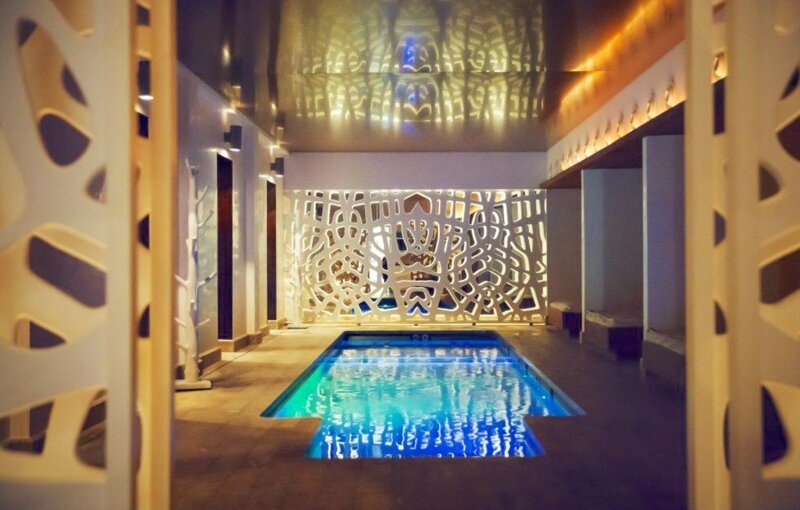 Font Santa Thermal Spa & Wellness is situated just outside Campos, an easy journey by car from Palma. An oasis of calm, this hotel offers the only thermal spring in the Balearics. The spa houses a large thermal pool, a jacuzzi, steam room, ten individual thermal baths, hand and foot baths, sauna and solarium plus a relaxation room. Complete your spa experience at Font Santa by enjoying a set lunch prepared by the Chef and his team. 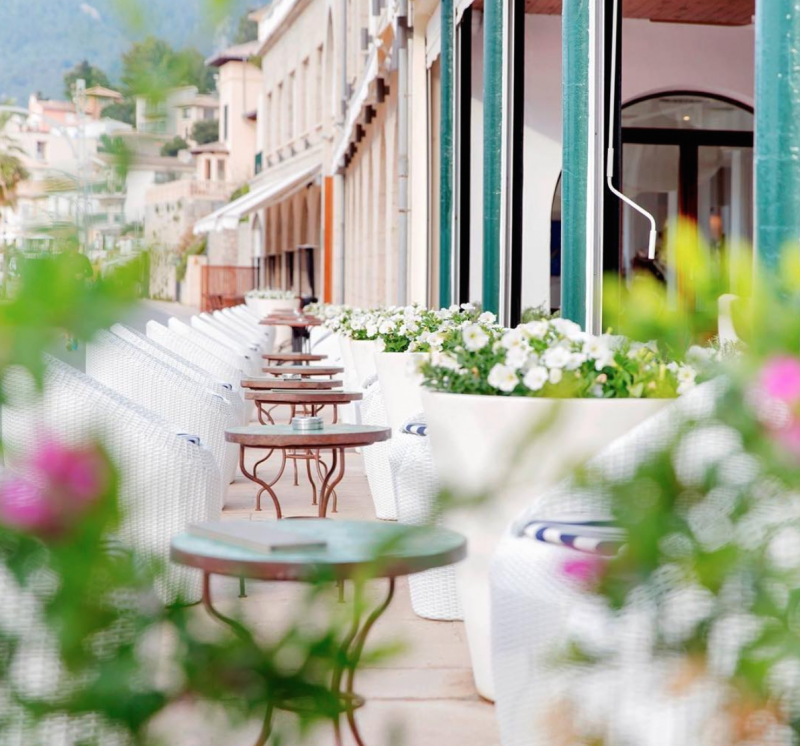 Hotel Espléndido in the Port of Sóller with its cool Scandinavian design and vibrant colours is the pride of the Port. It´s position on the frontline with the 100 year old Sóller tram to Sóller clicking past is hard to beat. The spa, located on the 2nd floor has an indoor swimming pool with jacuzzi beds and jet streams, Finnish and Turkish saunas and variety of thermal showers and relaxing waterbeds. After, make you way downstairs to the seaside terrace and enjoy a three course lunch from their Bistro menu. 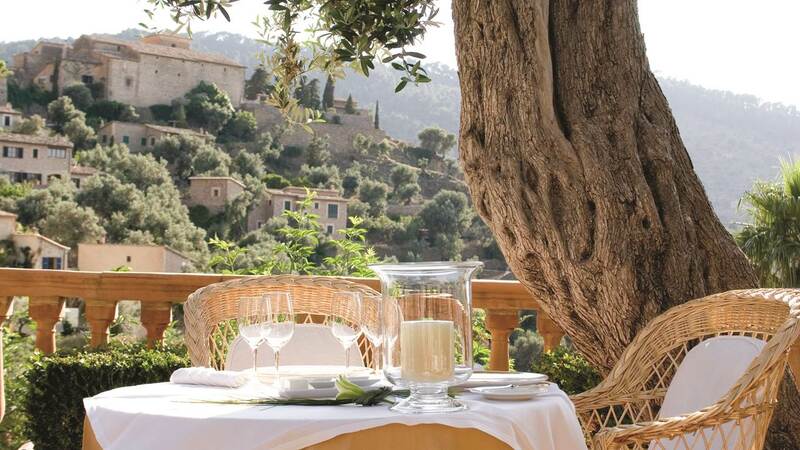 Belmond La Residencia in Deiá situated on the slopes of the Tramuntana mountains has become one of the iconic hotels of Mallorca. 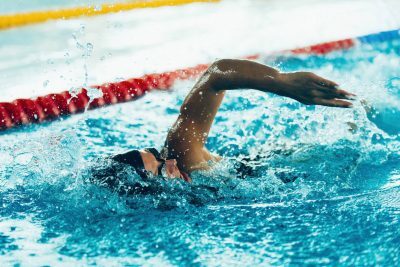 The award-winning spa boasts a huge indoor pool, outdoor jacuzzi, sauna, steam room, and fully equipped gym. You may decide (at an additional cost) to book a treatment in one of their six treatment rooms, three of which are open-air. Lunch is served at Cafe Miró where Guillermo Méndez and his team offer a selection of shared tapas , an á la carte dessert, a glass of wine or beer, still or sparkling water and coffee. Castell Son Claret with it´s enviable location in the foothills of the Tramuntana mountains and just 20 minutes from Palma, offers a memorable spa day with lunch. The driveway lined with palm trees will take your breath away. After a swim, sauna and Turkish bath enjoy your treatment followed by lunch at Restaurant Olivera, one of two restaurants at the hotel, the other being Zaranda holding two Michelin stars. Both are overseen by the award-winning chef Fernando Pérez Arellano so you can be assured of a superb dining experience. So wherever you are staying on the island, think about a spa day with lunch and you can make a wonderful memory. So if there is a hotel on your list you have always wanted to visit, then now is your chance!